Home Inspector Somerset County, NJ | H&J Freile Home Inspection, Inc.
William ‘Billy’ Chapman joined H&J Freile in 2013 as a full-time home inspector. He is a New Jersey state licensed home inspector, ASHI Certified Inspector, and a New Jersey state licensed radon measurement technician. In addition, Billy is a Certified Pool Inspector / Operator through the National Swimming Pool Foundation. Billy is trained in the use of thermal imaging in residential inspections. Billy is not only an H&J Freile home inspector, he is also a past client who decided to become a home inspector after having a home inspection when purchasing his own home. Comparing his home buying experience with those of his friends and acquaintances, he came to understand the importance of a quality pre-purchase inspection and the concerns of a home buyer, especially first-time home buyers. 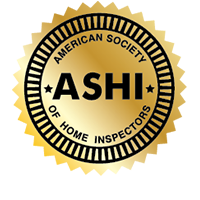 Billy is actively involved with promoting the home inspection profession and currently serves as Director for the Garden State Chapter of ASHI. Billy is a graduate of the Building Inspector’s Career Institute and has a bachelor’s degree from the University of Phoenix. During his spare time, he enjoys camping, being on the water, and fishing. Michael ‘Scan’ Scanniello has over 30 years of experience in residential construction and inspections. He is a graduate of the Professional Home Inspectors Institute. 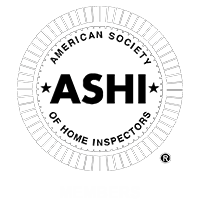 Mike is a licensed New Jersey Home Inspector, ASHI Certified Inspector, and a New Jersey licensed radon measurement technician. Prior to originally joining H&J Freile in 1997, Mike was a self-employed contractor and owner of his own home inspection company. Mike was a Firefighter in the Township of Millburn, retiring at the rank of Captain. 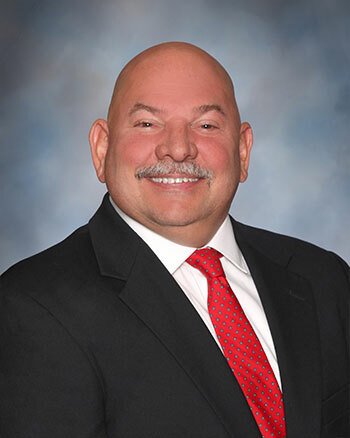 He has completed the Residential Construction Specialist course at Raritan Valley Community College and has a Bachelor of Science degree from New Jersey City University. Mike enjoys riding his motorcycle, working on various construction projects, and is a proud US Marine Dad, with two of his children serving our country in the US Marine Corps. 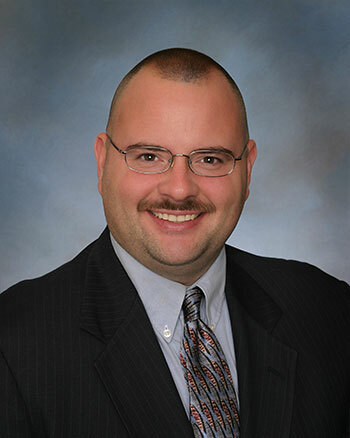 Kevin Vargo joined H&J Freile in 1996 and is General Manager. In addition to managerial tasks, Kevin performs home inspections, specialty inspections, and testing, including EIFS / Stucco, pool, mold, moisture, asbestos, and formaldehyde. Kevin is a graduate of the Professional Home Inspectors Institute and has a management certificate from Middlesex County College. Kevin has successfully completed the EIFS Third Party Inspection Certification and Moisture Analysis training program and is a member of the Exterior Design Institute (EDI member #NJ-40) and is certified by the Moisture Free Warranty Corporation for EIFS and stucco inspections (Certificate# 1096). He is a Council Certified Microbial Consultant (CMC), which is a Board-awarded certification through the American Council for Accreditation Certification (ACAC), an organization which provides third party certifications to qualified individuals. Kevin is a Certified Pool Operator / Inspector through the National Swimming Pool Foundation. Kevin is also a New Jersey licensed radon measurement technician. He is a certified Level 1 Thermographer and is trained in the use of thermal imaging. He is also an EPA-approved Asbestos Building Inspector and is approved by the New Jersey Real Estate Commission as a continuing education provider for inspections issues. 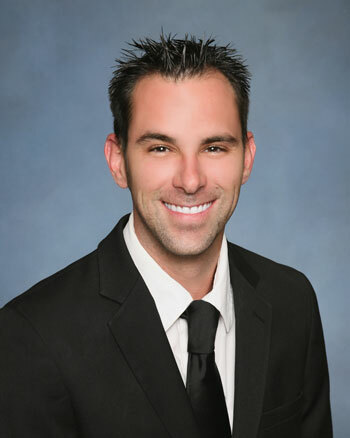 Kevin provides community outreach and education to those involved at every level of a real estate transaction. Kevin has over 20 years of experience in the construction and building inspection industry. 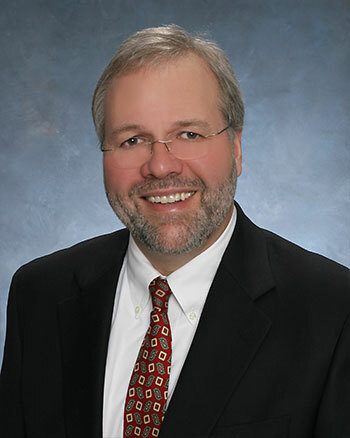 Kevin is actively involved in maintaining the highest set of standards for the home inspection profession and is a two time past President of the Garden State Chapter of the American Society of Home Inspectors (ASHI). He presently serves as the Chairman of the Complaints for Ethics and Professional Practices Committee for ASHI at the National level. Kevin has provided numerous continuing education seminars and classes to home inspectors throughout New Jersey. In 2013, Kevin was awarded the John E. Cox member of the year award for contributions he made to ASHI at the local level. In 2017, he was awarded ASHI’s highest award for service to the home inspection profession, the prestigious Philip Monahan award. In his spare time, Kevin enjoys boating, cooking, and country music concerts. S teve Zimko is co-founder and Vice President of H&J Freile. Steve has over 30 years of experience in the home inspection and building inspection industry. His responsibilities include field operations, education, and customer care. Prior to joining H&J, Steve managed a 50 million dollar service division of a publicly traded company. He has a bachelor’s degree from Upsala College. Steve personally performs home inspections and peer review on a regular basis to keep up with changing construction systems, materials, techniques and trends, and to keep abreast of home buyer expectations and concerns. Steve is a New Jersey licensed home inspector, an ASHI certified inspector, and a NJ state licensed radon measurement technician.